Cherry cottage was converted from the old grain store. 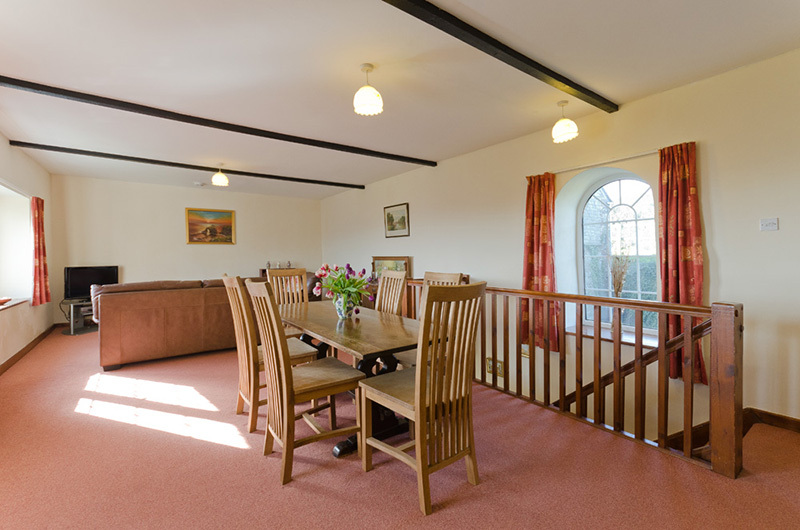 Cherry has been designed with the living area upstairs to make the most of the views. 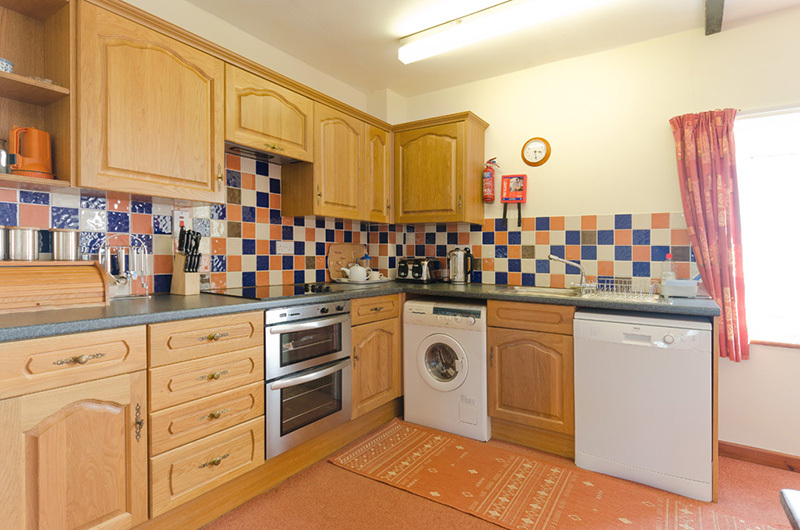 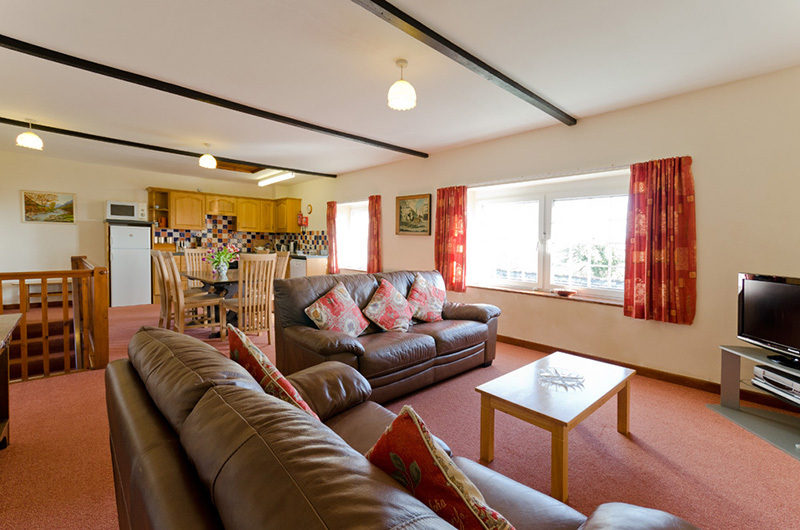 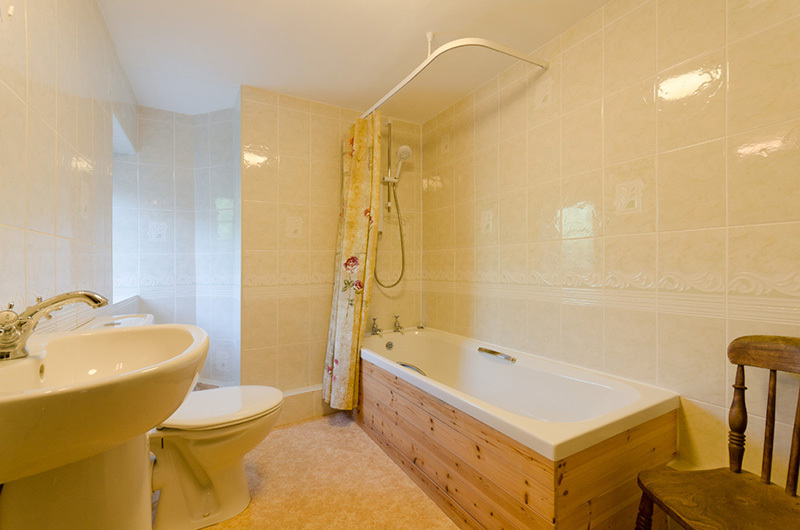 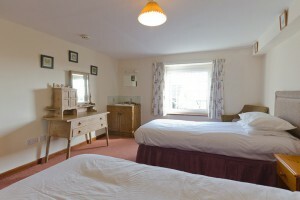 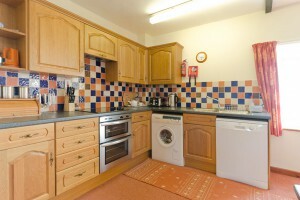 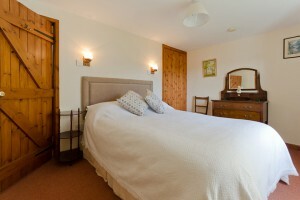 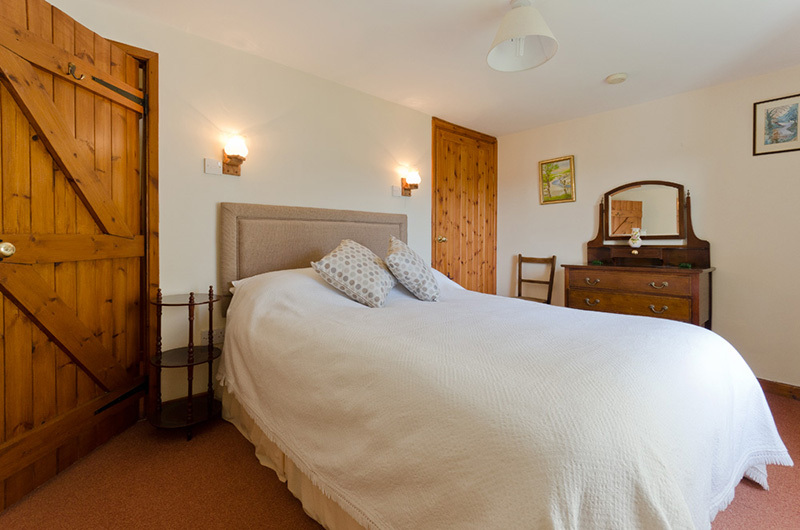 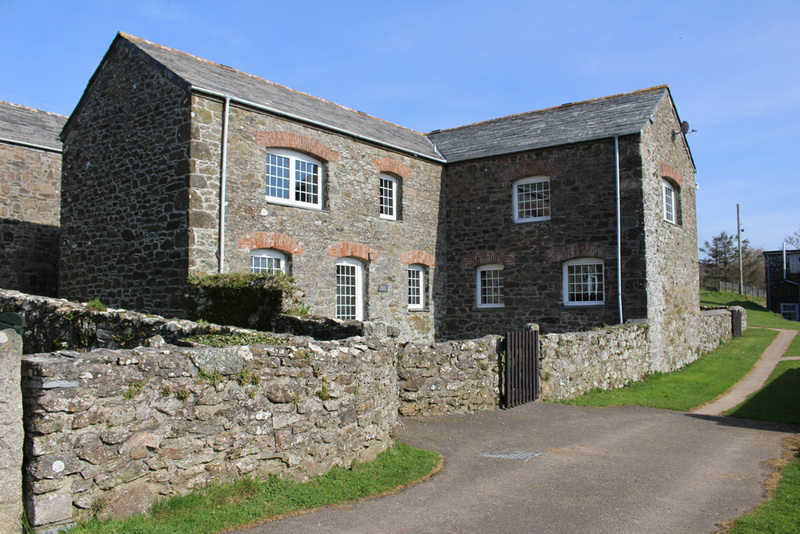 The cottage has a double room, twin room with vanity unit, and bathroom downstairs.